In the digital media world, failure is the norm and success an aberration. For every Xiaomi, MacBook, iPod and iPhone that rock the world and win millions of happy fans, there are countless Surface, Google Glass, Apple Watch, Windows Phone and Zune devices that should never have seen the light of day and ultimately kiss the dust after blowing through hundreds of millions of dollars! And the story of failed music players, stick PCs, tablets, mini PCs and smartphones plays on year after year with scores of devices shunned by customers, languishing on store shelves and ultimately ending in fire sales. In this post, we’ll look at eight consumer electronics eight devices that are currently available but have an extremely slim chance of success in the marketplace. 1. 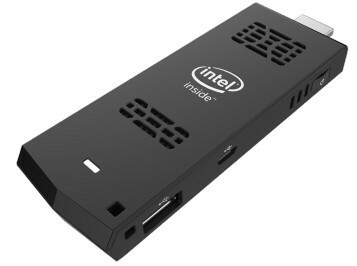 Intel Ubuntu Stick – It’s hard to believe thinking minds in Intel conjured up a Linux PC stick with 1GB RAM and 8GB of storage (actual storage is lower because of space taken up by the OS). Onboard storage is pitiful and the RAM so woefully inadequate that the device offers little value. If this gadget is around for even six-months, it’ll be a big surprise. Truth be said, it’s doubtful if Intel can get traction even for the Windows stick PC which comes with slightly better specs. 2. 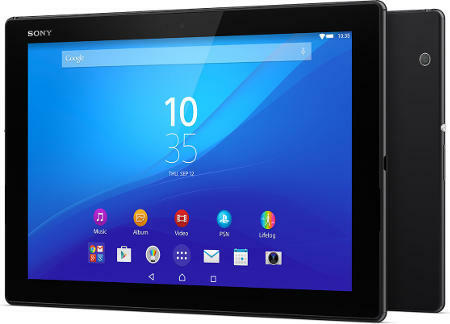 Sony Xperia Z4 Tablet – Against the backdrop of declining tablet sales, Sony executives must be living in la la land to dream that the pricey Xperia Z4 tablet has any hope of winning the favor of consumers. A modest improvement over the company’s Z2 Android tablet, the 10.1-inch Z4 tablet made it to Europe in June 2015 after its debut at the Mobile World Congress. Poor quality speakers, bloatware apps, compulsory bundling of a mediocre dock (in UK), disappointing camera and a ridiculous price ($771 with the keyboard) guarantees that consumers will show little interest in the Sony Xperia Z4 tablet. The LTE version (available for pre-order) costs $897 (including the keyboard). Compounding Sony’s woes, Gartner recently put out a depressing report on tablets. “The tablet market is hit by fewer new buyers, extended life cycles and little innovation to encourage new purchases,” Gartner research director Roberta Cozza said Tuesday, July 7, 2015. 3. Surface Tablet – Whoever said that the only thing we learn from history is that we learn nothing must have had Microsoft in mind. Despite blowing nearly a billion dollars on the Surface RT line of tablets, Microsoft refused to give up and resurfaced with the Surface Pro 3 and Surface 3. Alas, the new tablets too don’t offer a compelling proposition to consumers given their high price. When even tablet leader iPad is compelled to dole out hefty discounts at retailers like Adorama, what hope can there be for the Surface line of tablets. 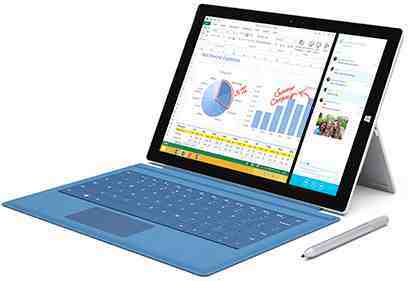 In the first quarter of 2015, Microsoft failed to make it to even the top-5 tablet vendors despite heavy ad spend. The global slowdown in tablet sales only adds to Surface’s problems. 4. 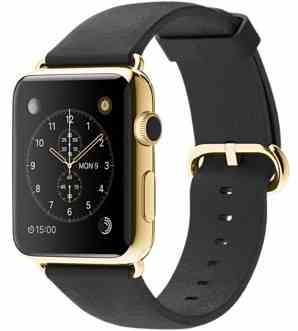 Apple Watch – Not everything in Apple’s stable glitters. If rumors are to be believed, Apple watches have collapsed after the initial excitement. By some accounts, Apple Watch sales are down 90% since the much hyped launch in April 2015. A market research report from Slice Intelligence estimates that US sales of Apple Watch have fallen from 200,000 per day during the launch week to around 5,000 a day by early July. Slice Intelligence also found that two-thirds of Apple Watches sold were the less profitable entry-level Sport model, not the pricey 18-Karat gold Edition watches. 5. Ubuntu Smartphones – When the smartphone elephants (iOS and Android) fight, ants like Ubuntu, Samsung’s Tizen and Windows Phones get crushed into oblivion. 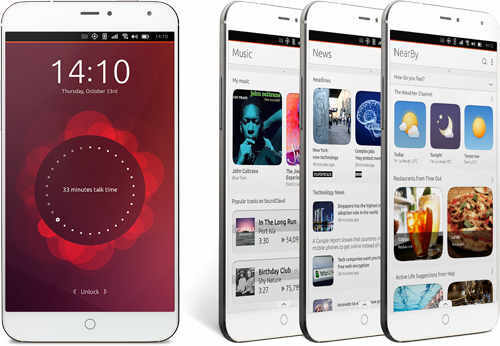 With few models, no carrier support and limited apps, it’s hard to see the value proposition of Ubuntu smartphones. 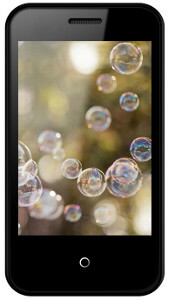 Plus, the Ubuntu phones are available only in few countries and have yet to cross the pond to the US. 6. Firefox OS Smartphones – Hell will freeze over before Firefox OS smartphones get widespread acceptance. Other than FxO (developed by LG Electronics and Japanese mobile operator KDDI), there doesn’t seem to be any other Firefox OS based smartphone. It’ll be impossible for Mozilla to get hardware vendors and software developers to rally behind the Firefox OS platform. As for Mozilla’s fantasy of putting out $25 smartphones, somebody has a few screws missing. 7. 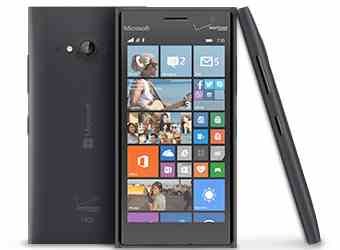 Windows Phone – Despite all the billions Microsoft has thrown into its mobile phone business, the hopelessly irrelevant Windows Phone has as much chance of success as Bernie Sanders has of becoming US President in the 2016 elections. Microsoft has less than 3% of the smartphone market compared to 78% for Android and 18.3% for Apple’s iOS platforms. On July 8, 2015, Microsoft fired 7,800 people in its Windows Phone business and took a charge of $7.6 billion. 8. Amazon’s Fire Phone – Only a fire sale will help Amazon get rid of its unwanted, unloved fire smartphone. Aimed primarily at getting consumers to buy more stuff from Amazon’s store, Fire phone offers few apps to consumers who have now gotten used to the cornucopia on Android and iOS phones. After initially pricing the phone at $650, Amazon cut its price to $159 on July 8, 2015 in an unmistakable sign of desperation.